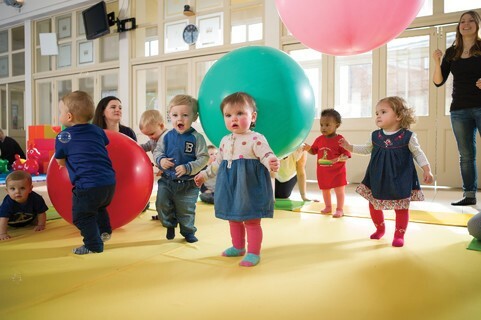 Every Toddler Sense session is jam-packed with fabulous activities and fun adventures to help your adventurous toddler or child burn off excess energy and develop vital physical, communication, social and intellectual skills that form the foundation of all future learning. We know just what keeps your toddler or child happy, busy, motivated, interested and excited to learn! Join our exciting world of magic and adventure in a safe and happy environment - there's always something new and wonderful to look forward to! If you want to give your toddler or child the very best start before school, catch up on the latest news with other mums and dads, make new friends, experience the adventure of a lifetime, and make learning the highlight of your child's life, come along and see what we do! 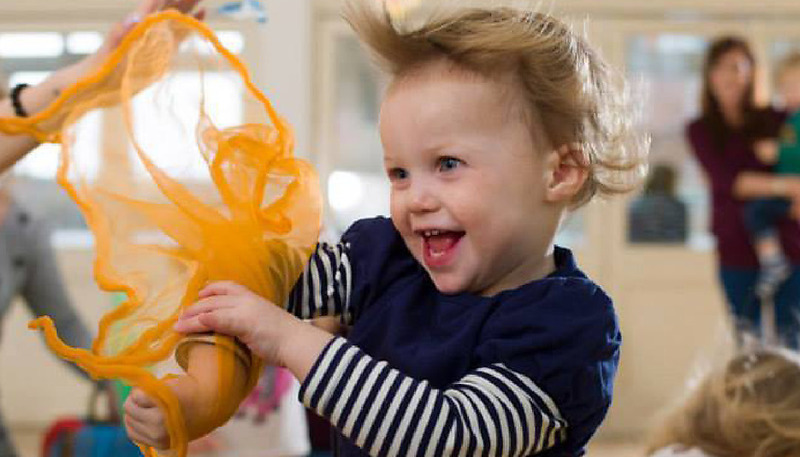 Go to our Find a Class page and find out who runs Toddler Sense classes near you. And when your toddler or child has finished exploring, a whole new world of adventure begins with our unique soft toy, Tod! Experience the thrill of a Toddler Sense adventure! Each week introduces a new theme. Climb aboard a rocket and zoooooom to the stars, put the hatches down on our yellow submarine, explore the Blue Lagoon, tame a fiery dragon, dive to the bottom of the Coral Sea, dance the summer salsa, go ape at the African Zoo, get busy on Tod's construction site, set the sails and cross the high seas to Treasure Island or be a firefighter helping others and rescuing Tod from danger. "Woo-woo-woo goes the big, red fire engine!" High up in a tree is a favourite place for a Cheeky Monkey to be! So why not jump aboard a safari truck with Tod and explore the wonders of the jungle? You never know who you might meet! Or open the little gate and enter the Magic Garden where beautiful flowers glow with mystical light! After 'Tidy Up' time, we sing our 'How do you do?' welcome song to prepare your toddler or child for a new themed adventure. And to help everyone wind down at the end of a busy session, it's back to the mats for our 'Say Goodbye' song. When you join us again the following week, we'll transport you and your toddler or child to a whole new world of sensory stimulation and wonder. Fun it certainly is - especially because no two weeks are ever the same! 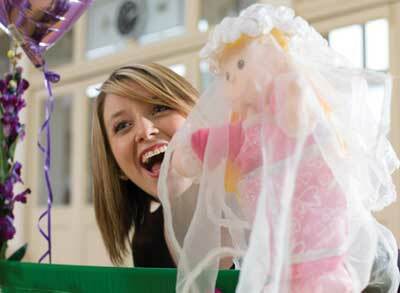 And.... we do unforgettable birthday, Christmas and seasonal parties for 2 to 5 year-olds! 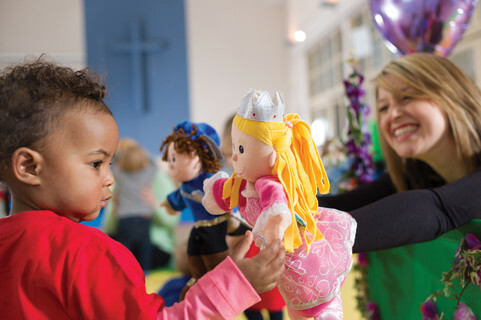 Take a look at our Parties page and contact your local Class Leader for details! Which class do I join? New Explorers (13 - 20 months): Introduce your toddler to equipment and fun activities suitable for his or her age and stage of development. Adventurers (20 months - 3 years): Take on new challenges, learn new ways of doing things, and develop essential physical and social skills. Rangers (3 - 5 years): Build on previous skills learned, engage and participate with others, and become more creative and imaginative. 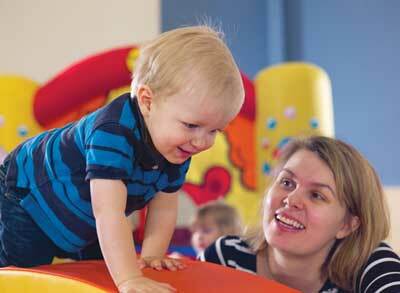 The only requirement is for you and your toddler or child to have a fantastic time! "I just love the quality and beauty of the programme - the fact that everything is so well thought through and presented and that you'll never experience the same session twice. I also love the enthusiasm and loyalty shown by all my parents and their children. I'm so proud of the incredible value for money and enjoyment we provide. There's really nothing I would change about what I do. It's so great hearing feedback from parents - how the children love the activities and how it's the highlight of their week. That's enough for me!" What do parents say about Toddler Sense? 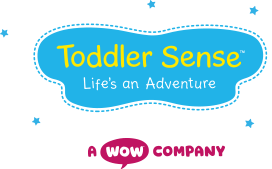 "Toddler Sense definitely has the WOW factor! The moment we stepped through the door we were amazed by the bright and colourful equipment. From bouncy castles to balancing beams, it was so impressive. Charlie was in heaven exploring straight away - and I couldn't quite believe that this was our local village hall!" Jemima Webb. "I cannot recommend these classes enough - they are fantastic!! My little girl has enjoyed every minute of them. The Class leader is fabulous and does an excellent job of keeping everyone entertained and interested. Every session is different and it's never repetitive. 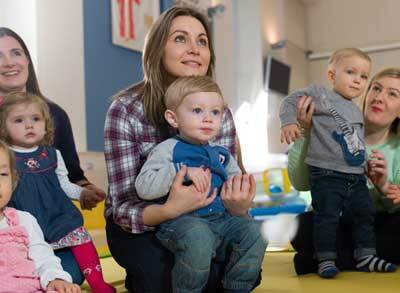 In my opinion, it's one of the best toddler classes available." Leanne Nightingale. 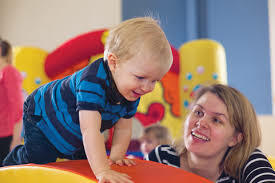 "Both my boys have loved Toddler Sense - a brilliant combination of toddler-led soft play equipment followed by teacher-led activities/music and movement! The Class Leader is fantastic - full of energy. I highly recommended these classes!" Emma Wearn. 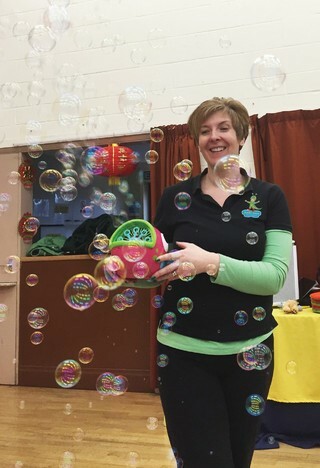 "My first Toddler Sense session was a couple of years ago, with my eldest daughter. I watched her grow in confidence every week and I really liked that way classes helped satisfy her inquisitive nature by continually providing numerous types of sensory equipment, alongside lots of different themes. I now take my youngest daughter to Toddler Sense. The classes are a perfect opportunity for me to focus on my daughter. The added bonus is that I am almost certainly guaranteed an afternoon nap from my little one on the day that Toddler Sense runs!" Andrea Odell. 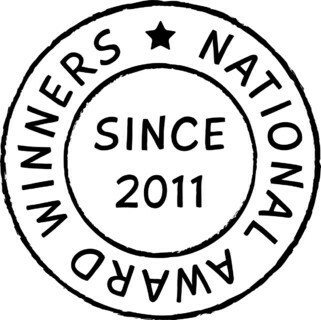 Toddler Sense has provided award-winning, multi-sensory play adventures for toddlers and children from 13 months to 5 years since 2008.